Contrary to popular belief, car rental rates are quite affordable. When you conduct a bit of research, you will be able to find the rental companies that offer great deal and discounts. 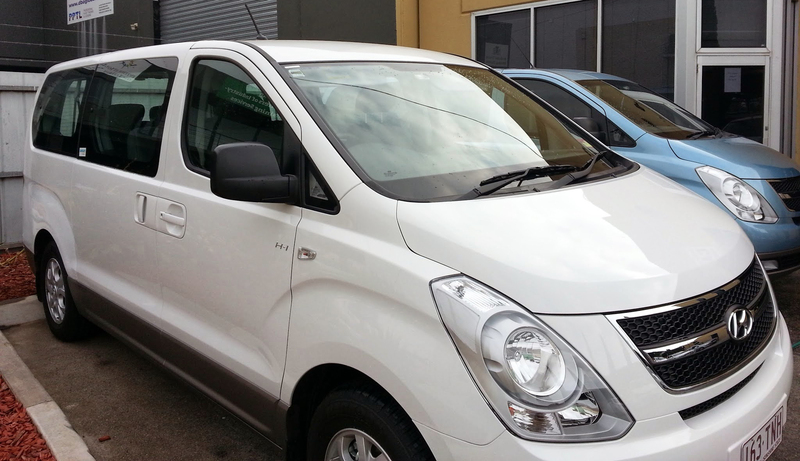 Here is an insightful guide on getting the best discount car rentals in Melbourne. A comprehensive car rental research can be conducted online or by reading magazines. As you need to compare the rates from different car rental companies, exploring the internet can be a viable option for you. Most of the car rental websites will have a clear price structure for various locations and distances covered. With this information, you can compare companies against each other. If you are planning your trips well in advance, check the cost of car rental in Melbourne at that time. If you find that the rental cost is really affordable, go ahead and lock it. Of course, you can cancel it later, if you find a better price. In most cases, the car rental companies will give attractive deals and discounts for early renters. Before booking a car, make sure that the company offers free shuttle services so that you need not pay a price for picking you up and dropping you off at the airport. If you don’t find companies offering free shuttle services, then ask how much it would cost for pick up & drop off service. Prior to looking for rental cars, determine the number of passengers traveling with you and also consider their luggage. Then look for the smallest car that can accommodate your passengers and their luggage. If you are not sure which vehicle to choose, you can seek the assistance from the car rental companies as they will definitely help you choosing the right vehicle based on your requirements. There are many car rental companies that charge you several dollars to fuel your car upon your return. If you choose to fuel the vehicle yourself, you can save a lot of your hard earned money. AUZ Rental Cars has been offering a lot of deals and discounts to its customers on car rental in Melbourne. As the fastest growing car rental company, we strive to provide the best services without any hidden cost! Talk to us on 0406 059 448 and discover the most suitable package for you!